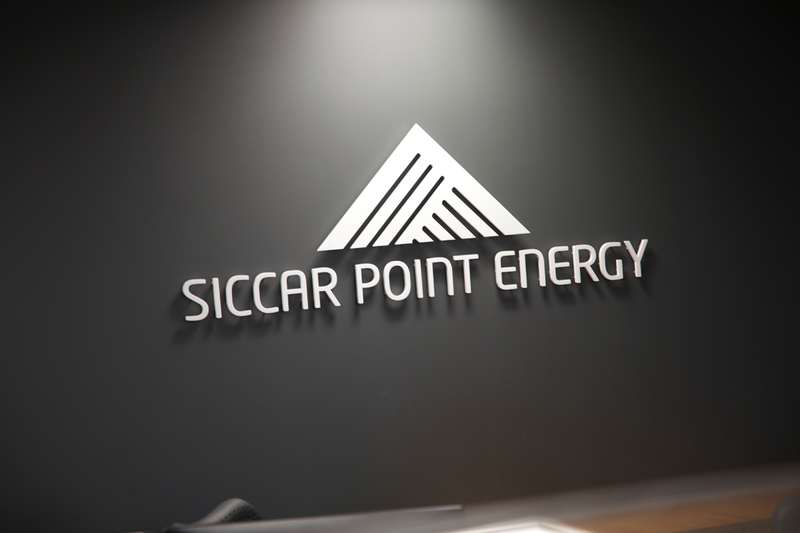 The client wanted the brand to reflect the significance of their name, and the uniqueness of the geology of the location. 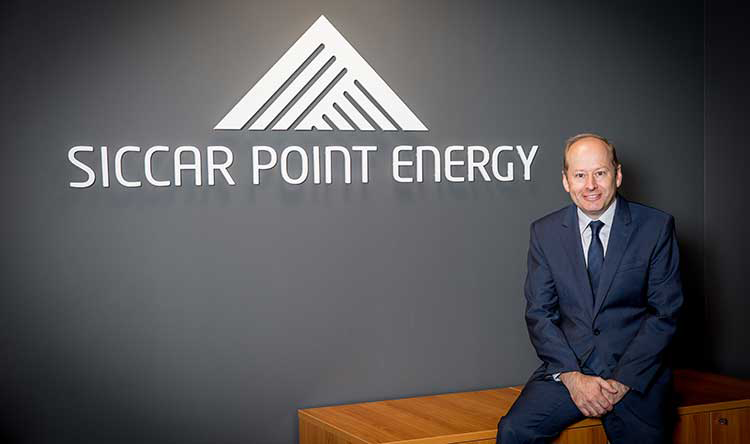 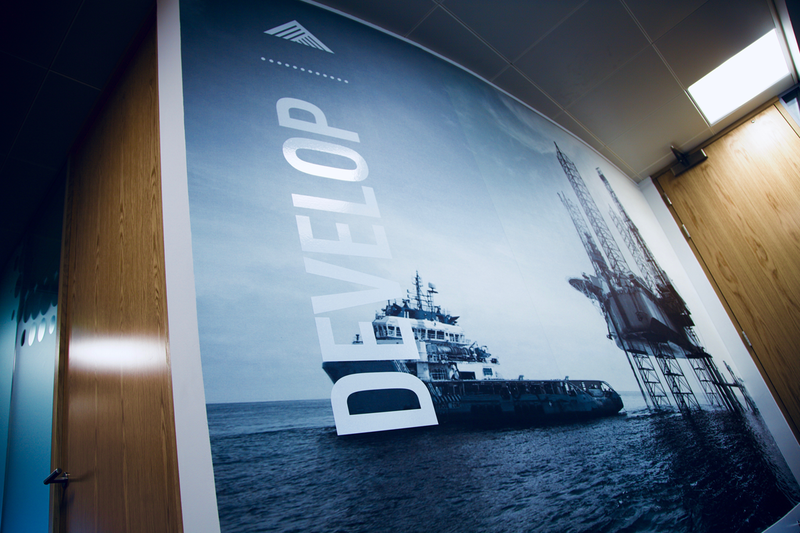 This was developed and incorporated throughout their corporate materials and website. 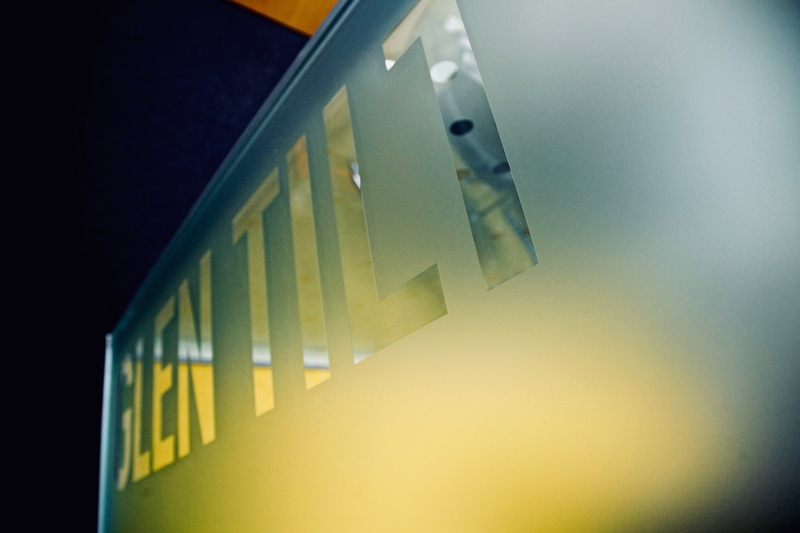 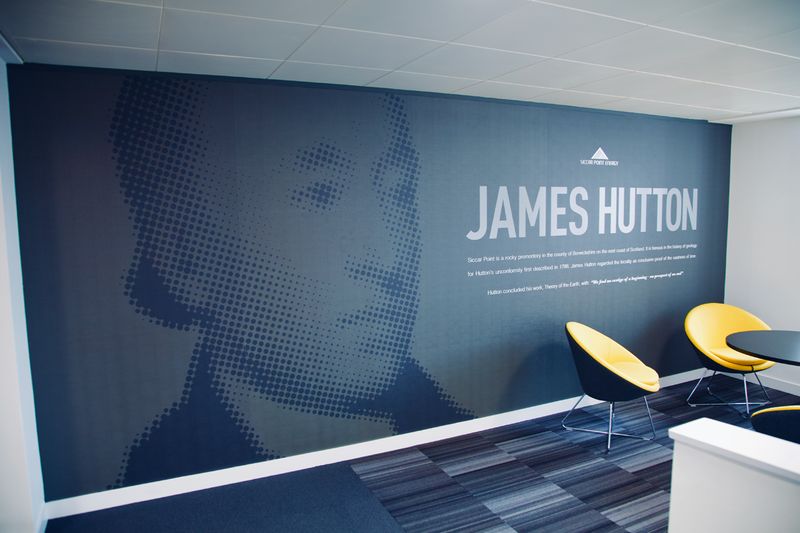 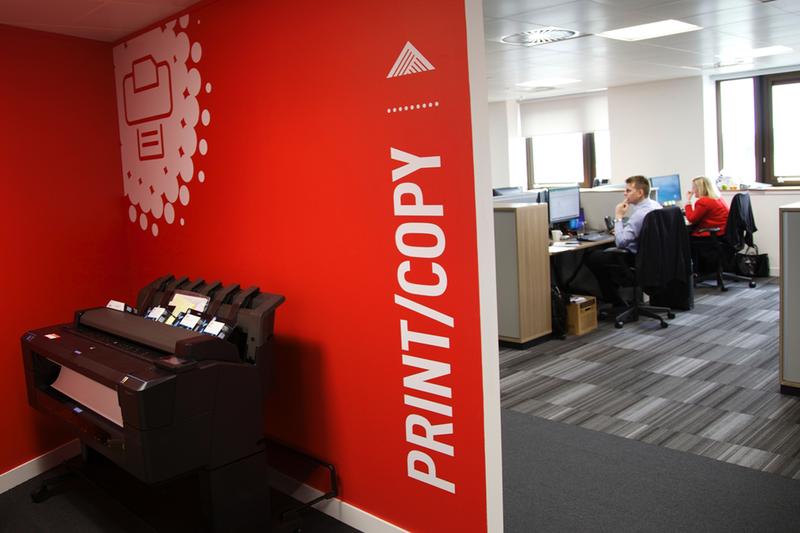 We helped developed the interiors of their headquarters bringing the story of the brand name and the role that James Hutton played to the fore.